Disclaimer: This is not a sponsored post. We were sent a Wet Head for reviewing purposes. All words and opinions are my own. 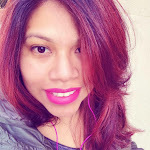 It's most likely that you've stumbled upon a Wet Head video while surfing Youtube or your child has pointed it out to you while shopping at Target. 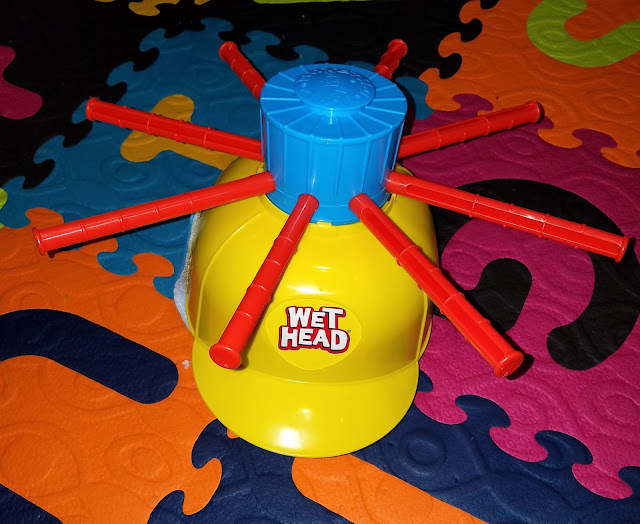 And just in case you have no idea what this Wet Head game is, i'm here to give you a few details. Wet head retails for $14.99 in most stores like Target or Walmart and comes with the items shown above. It is a fun way of playing the game of roulette. It is the water roulette game of chance that is perfect for the entire family. It is recommended for ages 4 and up, but if your little one wants to play. I'm sure that they can, with adult supervision. It doesn't need batteries and is easily assembled. All you have to do is click on the little circle and insert all the red rods, until the hat is covered in them. That's when the fun begins. You take turns spinning the roulette and taking off as many rods as the spinner lands on. You don't know when the water will spill, no you don't have to wait until the last rod is taken out. It is after all the roulette game of chance. Only one helmet comes in each package, so you can switch between spins with whoever you are playing with. But you can also buy a second one to make it easier and that way you don't have to switch in between spins. Either way it is a lot of fun. 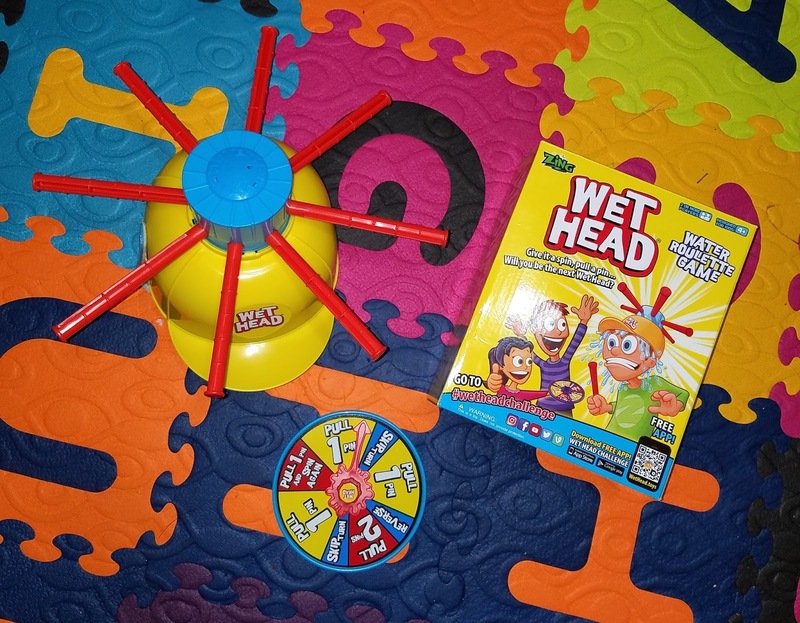 My son and I loved playing it, I definitely laughed a lot as i'm sure he did each time he saw I ended up getting wet. As a parent I loved that no batteries are involved and that it is family friendly, it definitely makes for a great family fun game night. Nowadays it can be hard to pull away from electronics, especially for kids. 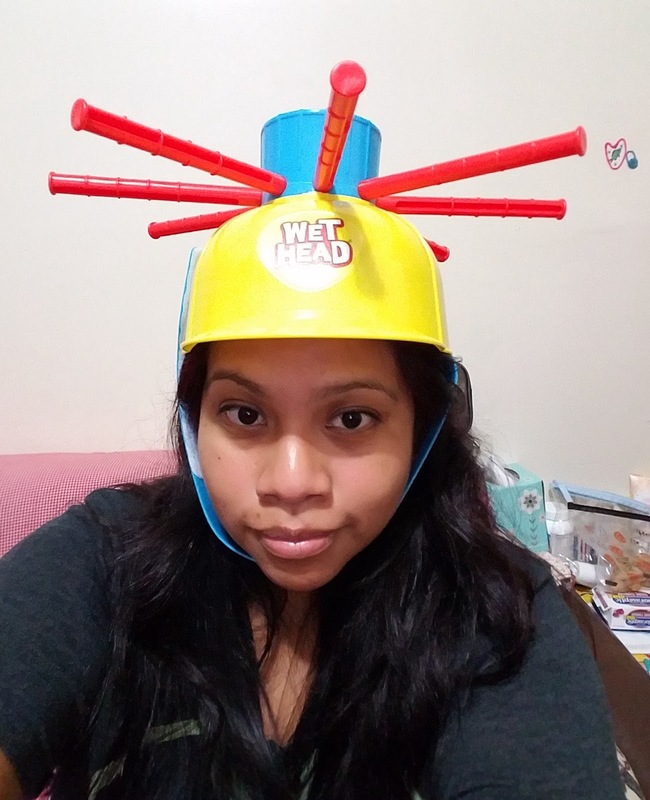 My son easily left all his video games aside so that he could play Wet Head with us. Even my two year old was able to join in the fun, like I mentioned above with adult supervision little ones can also play. They might be a little bit scared at first, Valentina was but as soon as she saw what the big yellow helmet with the red rods poking out was all about she wanted to join in. 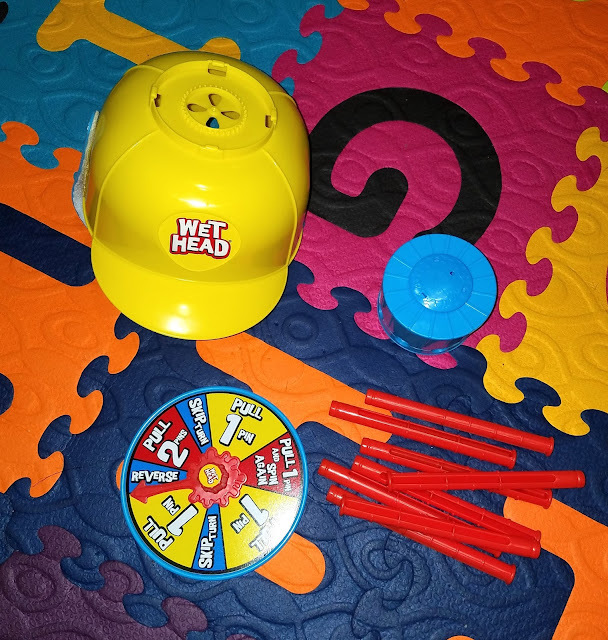 Wet Head game is also very easy to store and put away and not that messy, so clean up is fairly easy. Just have a mop or towel ready for cleanup. 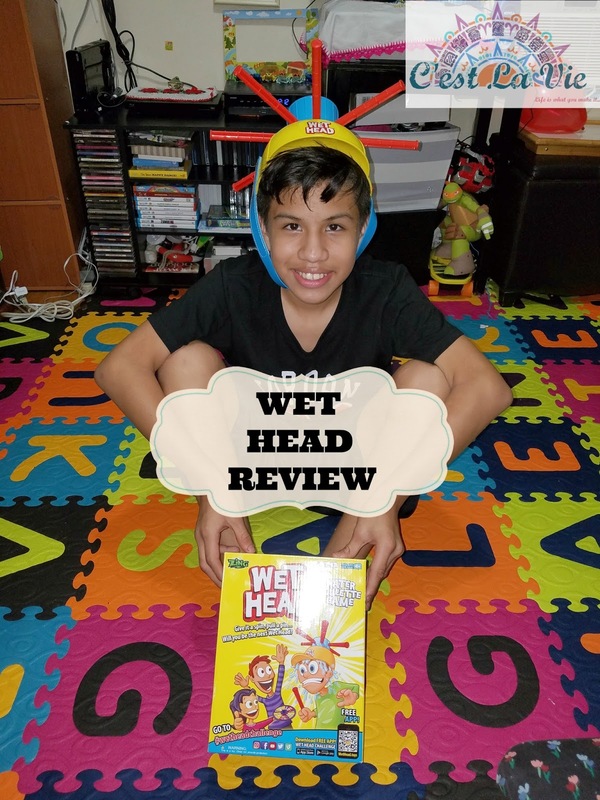 You can find Wet Head at major store like Target and Walmart and even Amazon.